Premium apartments in an exclusive new city centre neighbourhood, master-planned by an award-winning British developer. 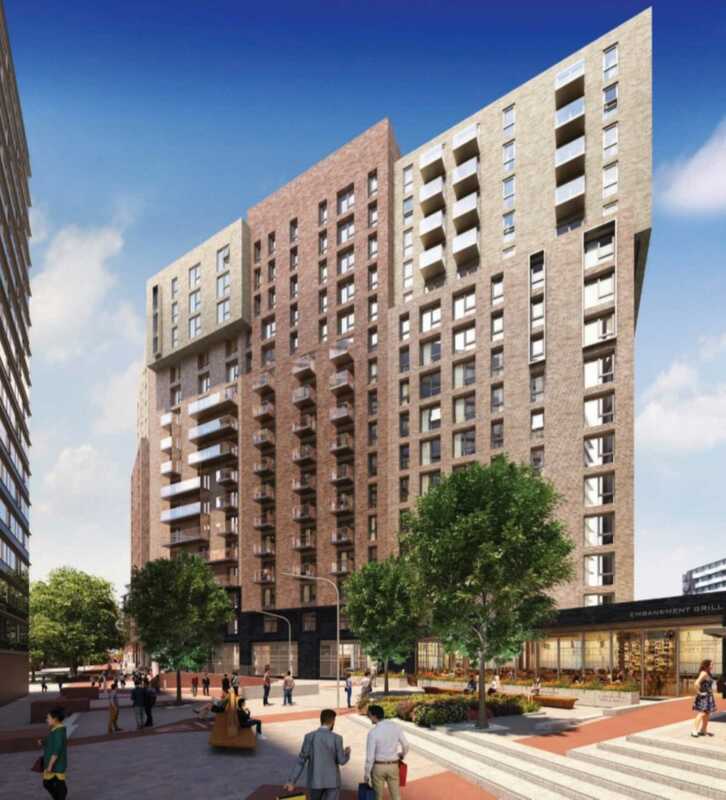 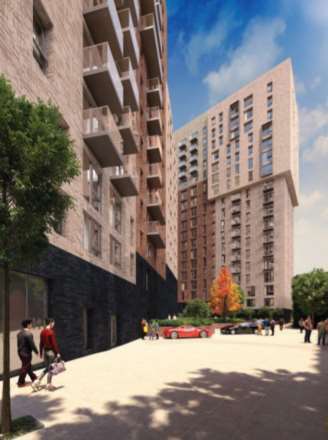 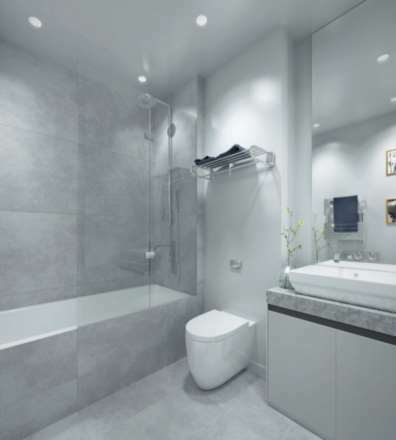 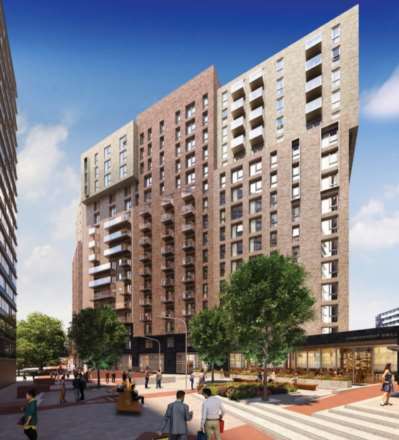 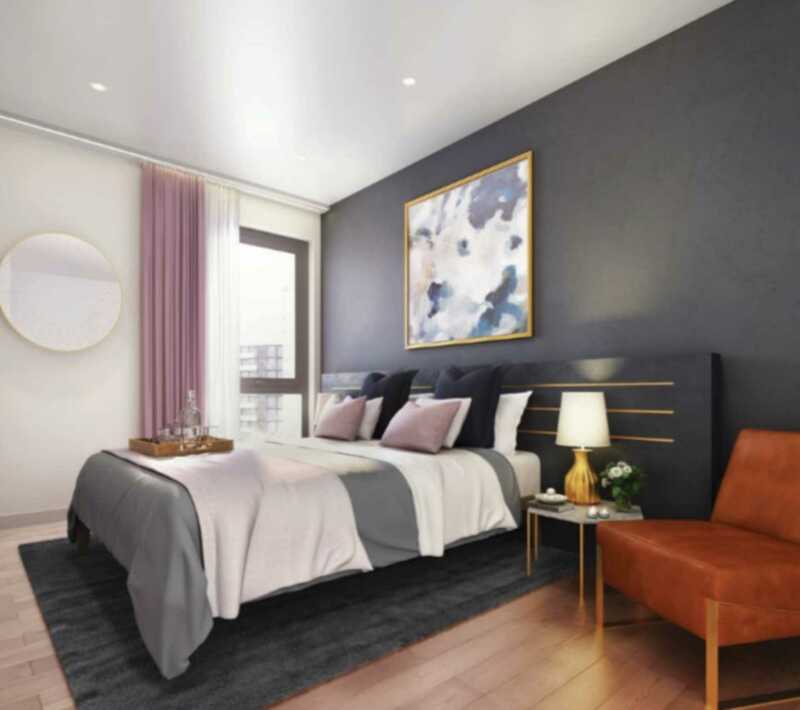 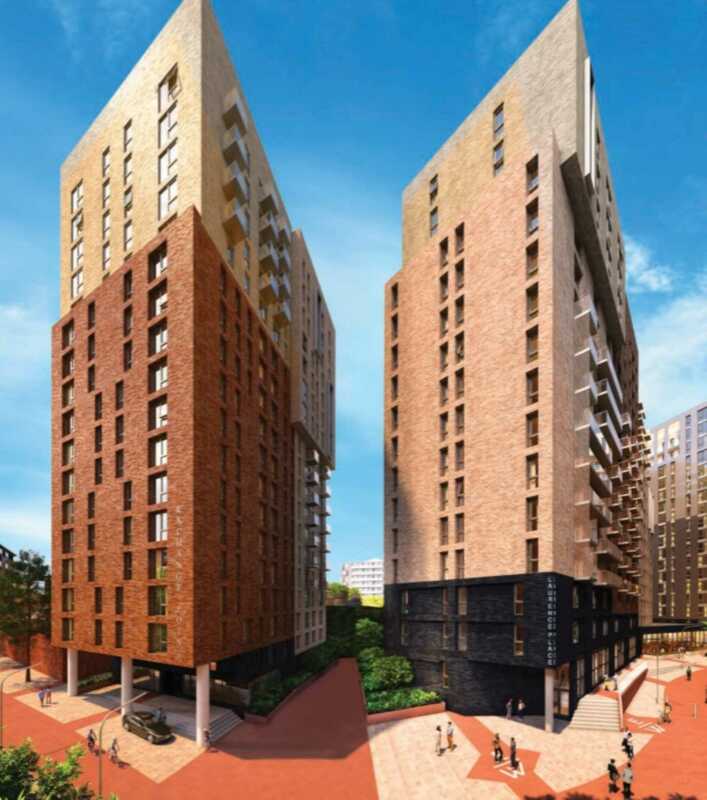 147 beautifully finished apartments Situated in Manchester`s newest neighbourhood Embankment West, located in the city`s central business and retail district Complete flexibility: Live, rent, hold or invest to sell, with management options available. 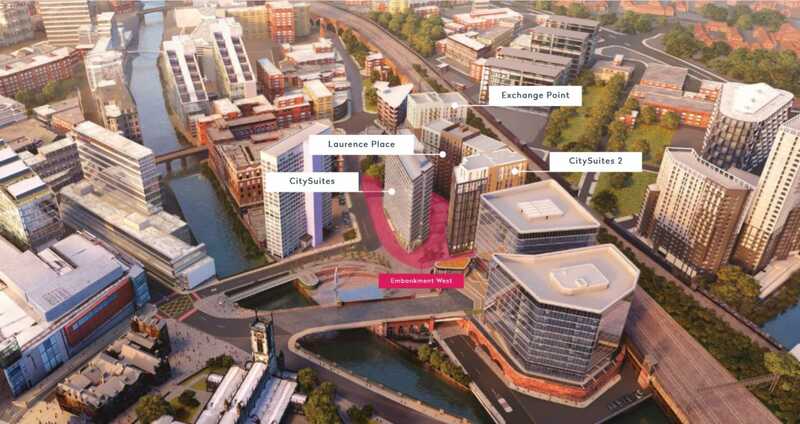 A selection of 147 apartments from studios to three bedrooms and priced attractively from £160,642. 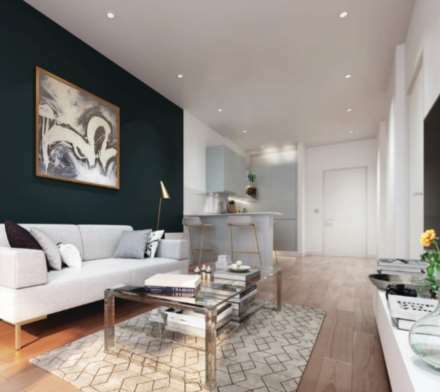 The experienced developer, Select Property Group, are projecting realistic gross yields of 7%. Contact us now to select and reserve your unit.